The sun provides an endless source of energy with respect to a human's life time. The portion of solar radiation that reaches the Earth's surface is affected directly by shadow casting objects. This geographic phenomenon can modeled in 3D using Geoinformation Systems and Laser Scanning data. 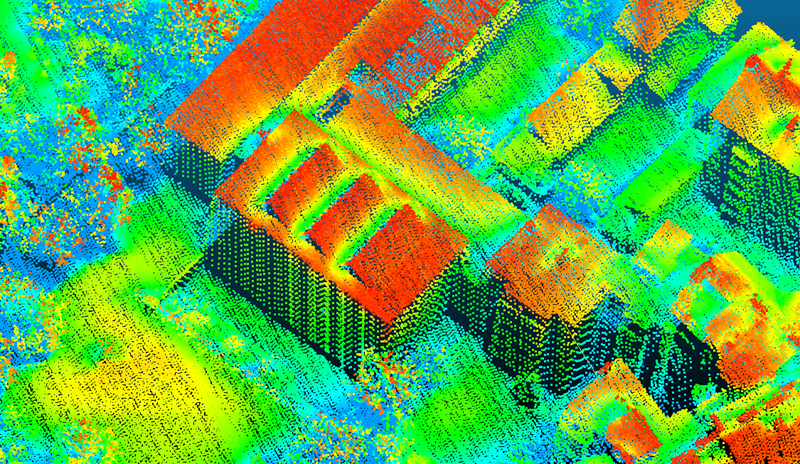 The image shows the result of simulating sunshine of a whole year in 3D for some buildings and facades as well as an existing photovoltaics installation on a roof top in Vienna, Austria.